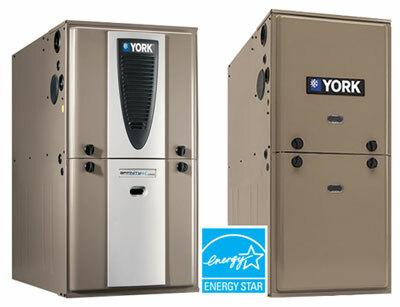 Is it time get an estimate for furnace replacement in Redding, CA for your home? Many times a replacement can save you money over the long run thanks to improved energy efficiency and more consistent operation. If your system is getting old and seems to be breaking down frequently, another repair might not be the most efficient solution - you could save a lot more money with a furnace replacement! Bickley's has all the services to help you keep your home at the temperature you want. 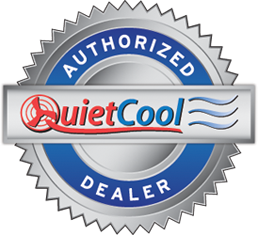 Our full-service heating technicians can repair any type of furnace or HVAC system filter replacement so that you get the most out of your heating units. We can even design an efficient heating system just for you so that while the mercury goes down, your monthly bill goes down too. We begin by assessing your heating system. How old is it? How often does it break down? What other factors might result in a need for replacement. We want to make sure a replacement will benefit you in the long run. We pride ourselves in educating our customers on all options available so they can make an educated decision for themselves. 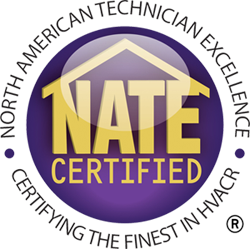 Once you are ready to move forward with purchasing a new system, we will make sure the installation process is as painless as possible. We will communicate with you in a timely manner, install the system properly and give you the information you need to run the system in the best way possible.